We will buy your property in any condition and that includes properties that have any structural defects. These could be structural problems caused by subsidence, wood rot, lintel failure, roof issues and so on - we will buy your property even if it requires major works to be carried out. We are experienced in buying property that requires structural work - your problem property may be Fire damaged or Flood damaged property. 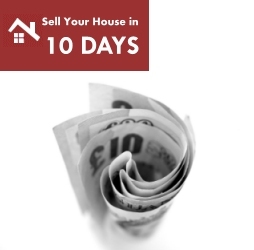 We buy any property, in any area, in any condition. As we are an experienced Property Company you can be assured that we understand what is involved in purchasing such properties. We are Cash Buyers - which gives you peace of mind knowing that we can buy your property without any issues and minimal fuss.